What Does an SEO Expert Actually Do? Home More SEO What Does an SEO Expert Actually Do? If you are a website owner, you appreciate the importance of high ranking on search engine result pages (SERPs). While millions of websites are being indexed daily, Google says only 52% are making any revenue. This means despite investing lots of money building your website, it can only work if you invest in search engine optimization (SEO). It is important to appreciate the volatility of the internet market in order to reap from the increased reach your website provides. A solid SEO strategy helps improve your website’s conversion by raising your ranking on SERPs for targeted keywords. This is where the services of an SEO expert come in handy. Before an SEO project starts, it is important to start with a site audit, which will identify the strengths and weaknesses of your site. Your SEO strategy starts with a website review, which involves assessing the architecture, page structures and all other components to identify areas that require working on. The keywords you choose will determine how well your page ranks. They are used by search engines when indexing pages on your site. As such, it is important to research keywords and identify the most valuable for your content. Current trends on Google algorithm must also be identified to ensure the best keywords are selected. For instance, long-tail keywords are raking higher on SERPs as internet users are searching for the most relevant content. SEO experts come in handy to ensure comprehensive research on your keywords is done. An SEO expert helps develop fresh content for your pages. These experts understand the type of content your target audience would love in order to attract traffic and boost your site’s ranking on SERPs. They understand how to integrate keyword phrases naturally to avoid penalties from search engines. They also appreciate the need for regular updates of your content; add keywords to headings and Meta tags among other services. Before starting an SEO project, it is important to agree on the fee structure. There are different payment structures and you should agree on the most flexible for your business. All items in the SEO project should be included in the contract. Your SEO specialist will help manage the budget and set priorities to save on costs. Your SEO strategist will help track your budget throughout the SEO project. Ongoing site maintenance is one of the most important tasks your SEO specialist performs. This is a background task that helps improve any errors, monitor speed, remove broken links and detect any suspicious activity that could affect your site’s ranking on SERPs. You are assured that your site will never be down, which reduces bounce rates on your landing pages. Local search is one of the best techniques to improve conversion rates. 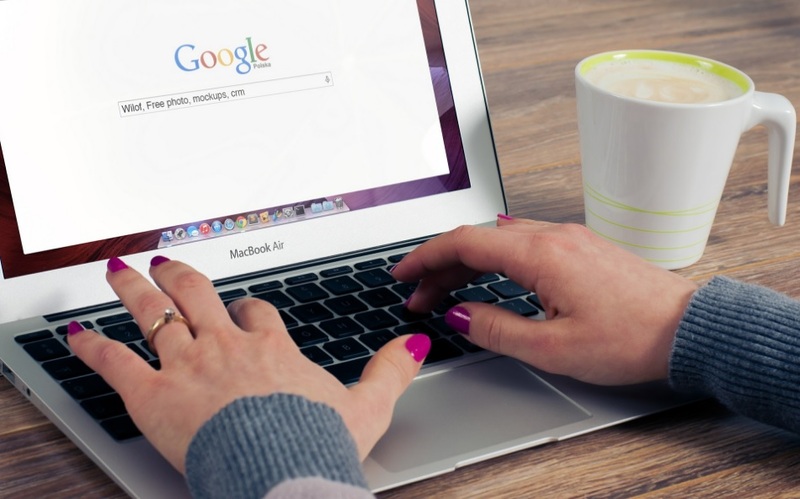 According to Google, most purchase decisions begin in search engines. If your business is not visible on local search, you are missing a big opportunity. SEO experts appreciate the importance of local search and help increase local and regional citations for your brand. The higher your brand mentions in local search, the higher the conversion rate. How competitive is your business website? An SEO specialist helps track how your site is ranking using different online tools. They also check your competition and examine what keywords they are using to rank. Such information helps you earn a competitive edge. Reverse-engineering your competitors’ websites helps give you information that can boost your SEO strategy. There are many other tasks your SEO specialist will perform and they are all geared towards improving your site’s raking. These specialists have the expertise and resources to improve your site’s ranking naturally without any penalties from search engines.